BumRite Cloth Diaper Company: Cloth Diaper for $132! We don't offer coupons or samples because the economics of cloth diapering speak for themselves! In financial terms, your ROI (return on investment) is about 2 months' worth of the CHEAPEST disposable diapers available on the market today. I bet it is in the neighborhood of $500-$700! If you are limited on funds, you should use prefolds and covers. Shop here for options. 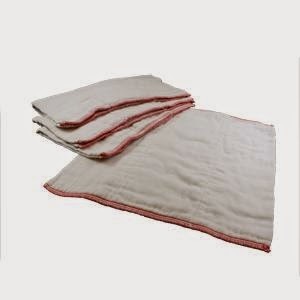 We suggest 24 Toddler Sized prefolds/FLIP inserts and at least 6 covers to diaper full time. Here is a simple video of how to use a prefold and Pinless Fastener, called a SNAPPI. So - total of $132, you have enough modern, easy cloth diapers to full time cloth diaper your baby. Don't you wish you would have started sooner?! I am SURE that you have already paid more than that in disposable diapers. Did you know that you are going to pay another $60/mo for the next AT LEAST 20 months (that's $1200). PayPal offers a 'BILL ME LATER' option that gives you 6 months to pay them back. P.S. 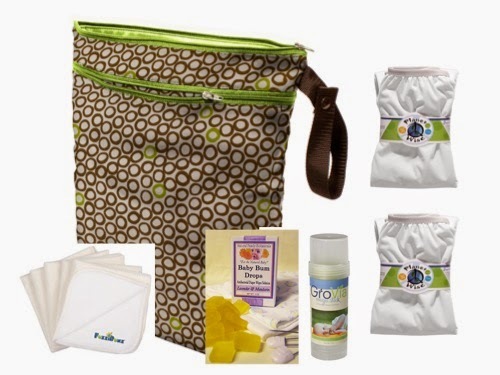 You should also add the Accessory Package that includes cloth wipes (save another $300-$500 vs buying disposable wipes)! All the BEST - and DO NOT DELAY!